Caribe Fun Tours - Vacations to Costa Rica, Packages & Trip Planning. Vacations to Costa Rica, customized to fit your needs. Vacations to Costa Rica have become increasingly popular over the years. And there are lots of good reasons. 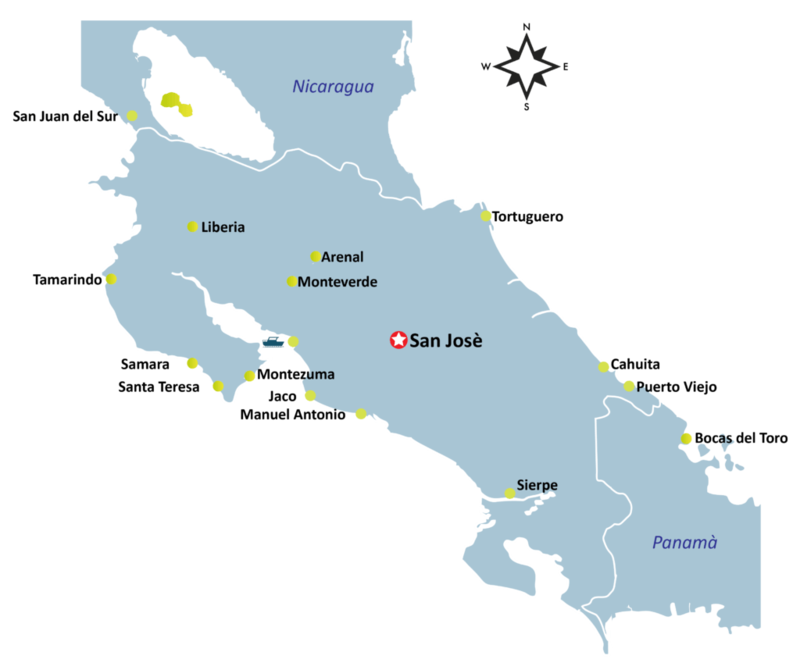 First of all, for a country almost the size of West Virginia, Costa Rica packs a big punch! Stretching mountain ranges with volcanos, waterfalls, rainforests and pristine beaches make Costa Rica one of the most biodiverse countries in the world. With a wide variety of activities available, from adventure to relaxation, there is definitely something for everyone.